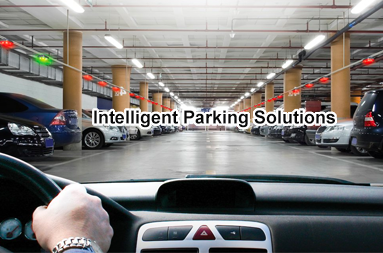 Parking Sense provide smart guidance, management and payment solutions to in-door parking operators. Parking Sense offers car park users a simple, easy to use and better parking experience while providing real time parking management data to car park operators. The company is focused on the U.S. market for growth, although it also has ANZ and European offices.